ONLY CUSHIONS I COULD FIND THAT ARE LARGE ENOUGH TO FIT MY LARGE ROCKER. The items looks attractive and made well. You backordered this, and then cancelled. It never came. Need for my rocking chair. 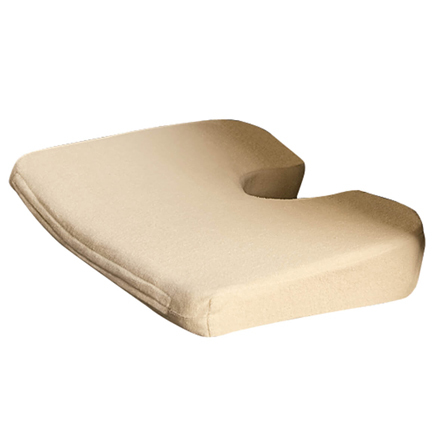 I have a glider rocker I could not find replacement cushions for. I had looked at several sights but nothing matching what i wanted or at the price I was looking to spend. I found a color, price and measurements that will work perfect. I needed more padding. I hope this one works. My old ones wore out and the price was the best I found, very good for the price, would buy again. It will enable us to use our large rocker. It will not slide around and appears to be the most durable of your choices. Also, a good color choice! Size is difficult to find in department or home stores. 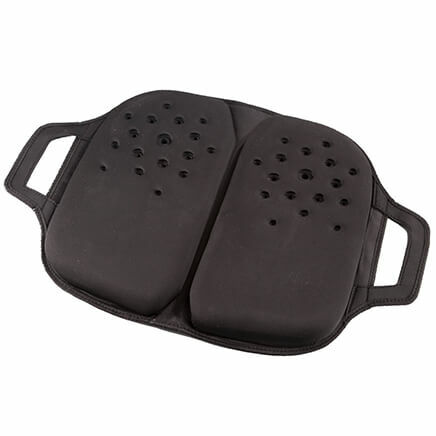 The older I get the more padding I need. This matches the color of another recliner in the room and will provide some continuity. I need a nice cushion for aoak glider chair I bought at garage sale. I have an old glider that is in great need of new cushions. 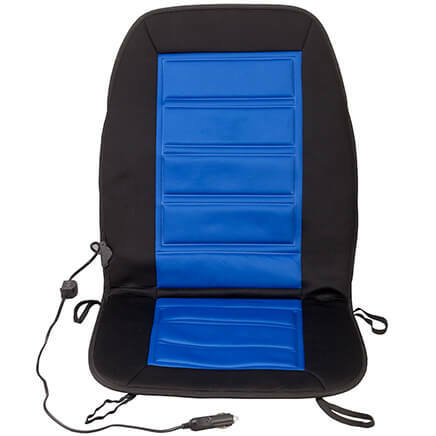 I can't find replacement cushions for a glider so hoping this will fit okay. Liked the color choice and fabric. 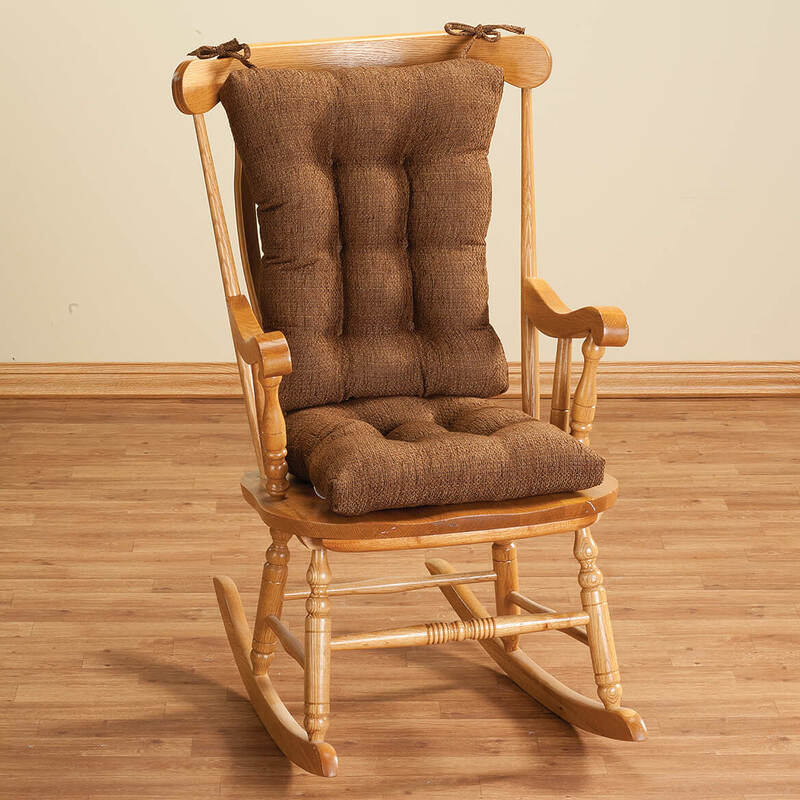 The item looks like it would be very comfortable to sit on in my rocking chair. I like having a choice of different colors. 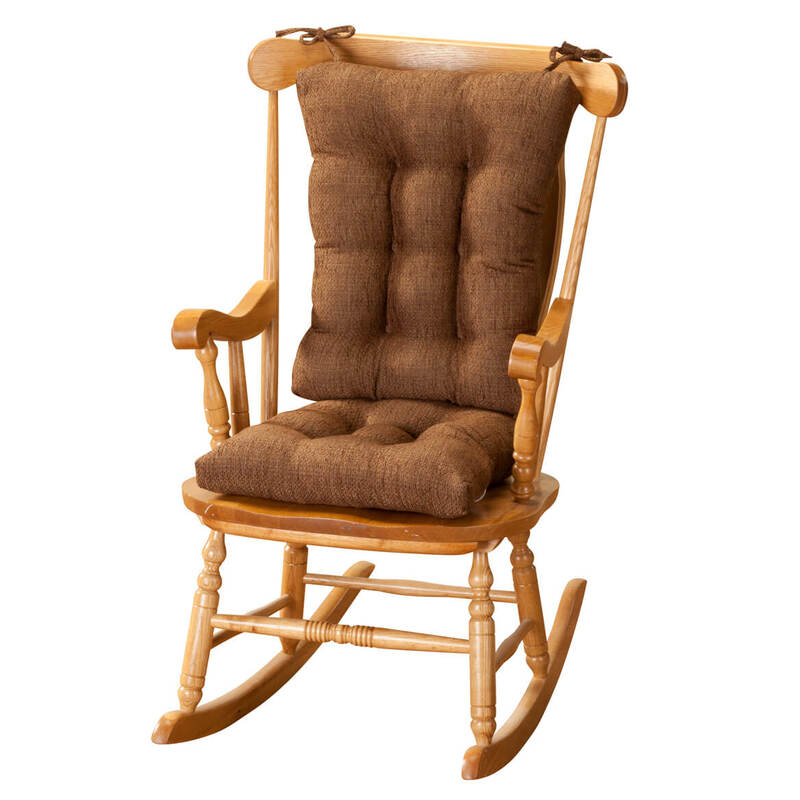 to make wooden rocker more comfortable, plus it will blend in with other furniture and actually will be a better piece of furniture. We have a rocker from my mother in law and it needs a cushion. Brown is a good color to hide little finger prints from my grandson. I couldn't find this item in other catalogs that were mailed to me. I'll use this cushion on my rocking recliner. 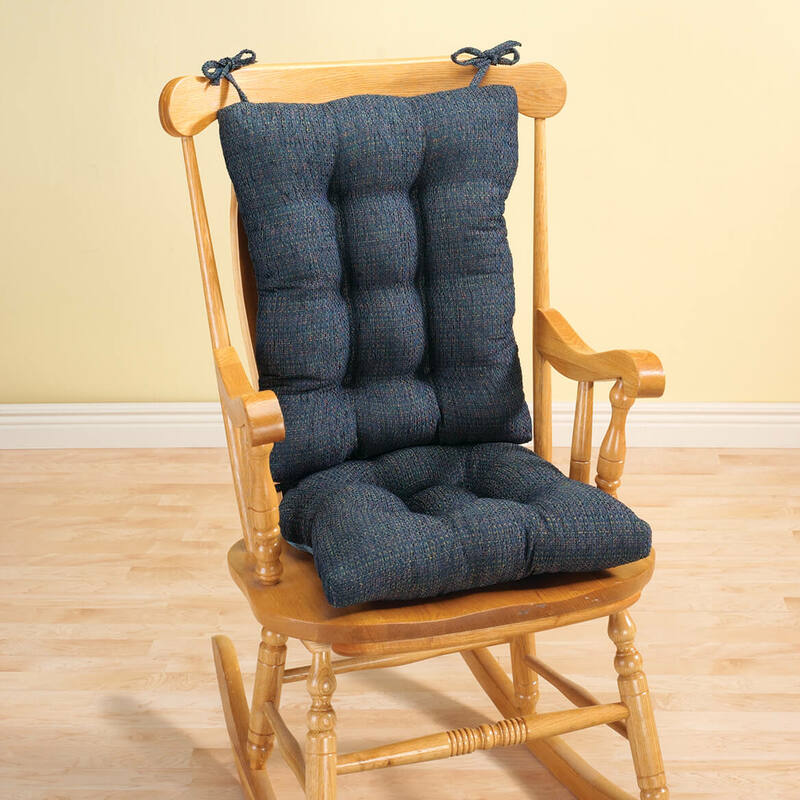 I purchased the rocking chair and needed seat cushion. The price for the cushions was nominal and I hope the cushions I purchased are has good as listed. My previous one, several years old, was showing signs of wear and I needed a new one. Looks good and reasonably priced! I have back trouble and now I can rock without pain . Plus it covers up scratches made from my children's shoes. My children and grandchildren spent many hours rocking in this chair . The plush cushions & color as well as price. My old cushion no longer cushions. Looked good....needed padding on my chair....Grandbabies keep coming! I wanted a color to match my other accessories. Are these 2 separate cushions or are they connected? They are two separate cushions. But we have no trouble having them stay together. We love the set and use it every day! Two separate. Good quality for the price. What is the shade of green? BEST ANSWER: Thank you for your question. It is olive colored. We hope this information will be of help to you. Is this 'Tweed' material itchy-scratchy? If hot summer and in shorts, would it be irritating to sensitive skin? BEST ANSWER: The Tyson cushions are great! The tweed material is so nice and it is very comfortable. Even in the hot summer weather is still feels good on you skin. I definitely recommend these cushions, my family loves them! It is a very soft comfortable material. It can be spot cleaned with water. Comfortable in all seasons. I have not noticed the material being abrasive in any way. BEST ANSWER: Thank you for your question. 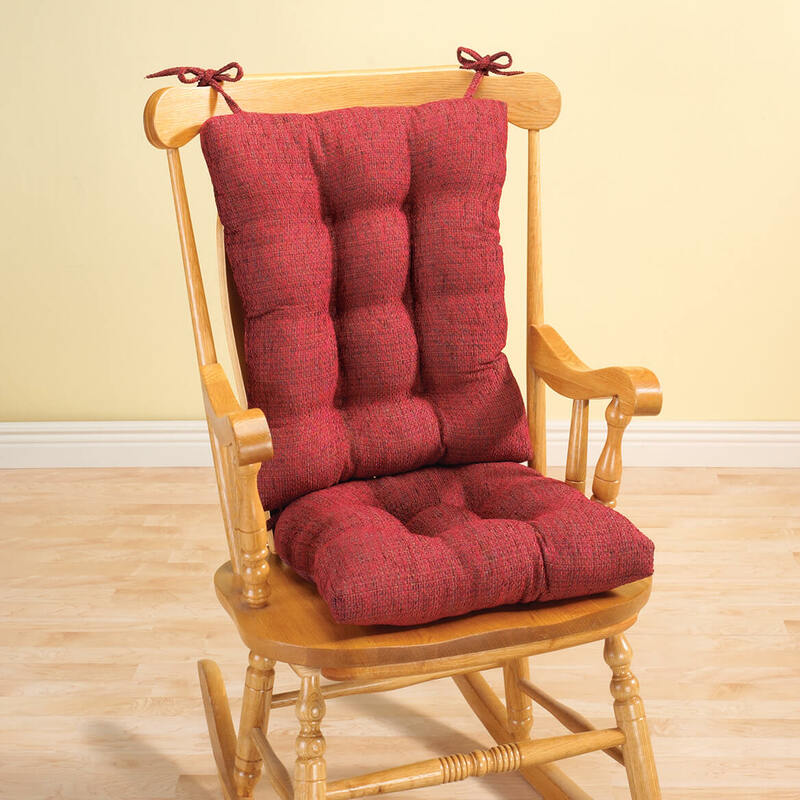 The Tyson Rocking Chair Cushion is offered in different colors those being, beige, brick red, dark brown, navy blue, and green. Right now on the website the beige and brick red are pictured. We hope this information is helpful for you. chair was smooth and compliments the blue satin finished of the curtains in the bedroom. Why does the tags on the cushion say it's made by Klear Vu and not Tyson? The brown says dark brown but it looks more like a medium brown. Can anyone clarify the darkness of the brown color? BEST ANSWER: Thank you for your question. The color is more light brown then dark. We hope this information will be of help to you. 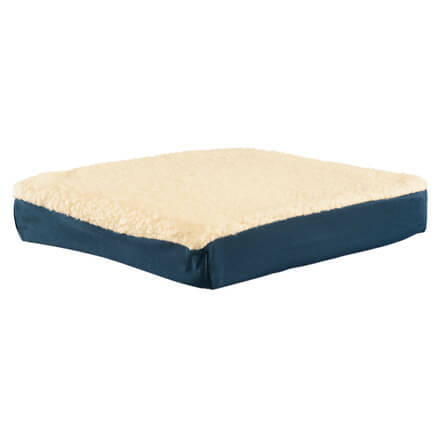 Tyson makes the same as item #333165 in Microfiber material. Did they stop, or you don't carry?? BEST ANSWER: Thank you for your question. We do not carry the microfiber set for Tyson. We hope this information will be of help to you. do you have a bigger size of chushions for rockers? BEST ANSWER: Thank you for your question. These are the only size we carry.We hope this information will be of help to you. I would like to order the beige Tyson Rocking Chair Cushion Set. Not expected till 6/21. What are the chances of my receiving it by 6/26? BEST ANSWER: Thank you for your question. Orders placed with standard shipping require approximately 5-7 business days for delivery from the in stock date. We do have express shipping options available for an additional charge. We hope this information will be of help to you. BEST ANSWER: Thank you for your question. This does not come in grey. The colors available are in the drop down box.We hope this information will be of help to you. BEST ANSWER: Thank you for your question. 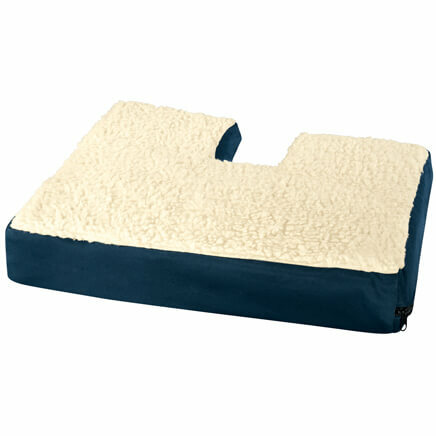 This item is offered in beige, brick red, dark brown, green, and navy blue. We hope this information will be of help to you.